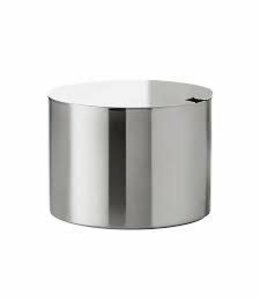 An elegant addition to the iconic Cylinda Line designed by Arne Jacobsen for Stelton. 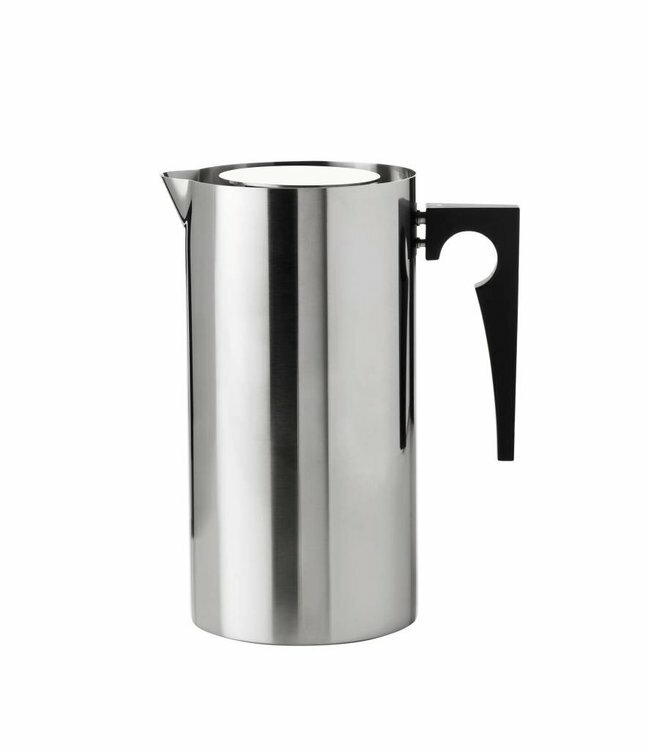 Double walled stainless steel construction keeps your coffee the perfect temperature while it's streamlined design fits beautifully in any environment. 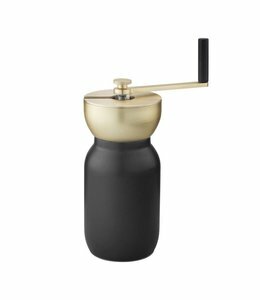 Inspired by the Arne Jacobsen Cyclinda line, Stelton introduced this elegant press coffee maker in 2005. 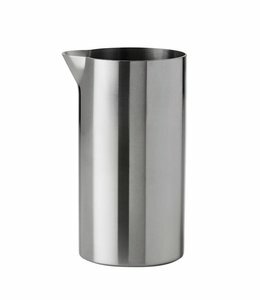 And it was good news for everyone who loves properly prepared coffee and beautiful, classic Stelton design. The AJ Press is double-walled to keep contents hot so both taste and temperature are perfect when served. Care: dishwasher safe, hand wash recommended. 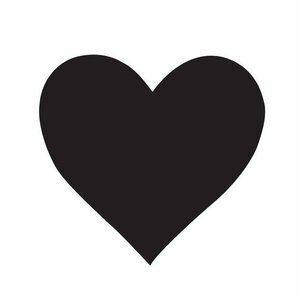 With an educational background within architecture at the Royal Danish Academy of Fine Arts Arne Jacobsen had an extraordinary understanding of proportion that he applied to his works. 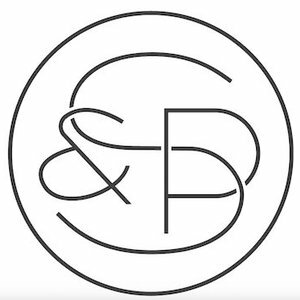 With a keen eye for detail, he undertook architectural projects that included all elements of interior design, creating visionary and fully coherent concepts. Most of his famous furniture designs like the Ant, the Swan and the No. 7 chair and lamp designs were originally created for architectural projects. 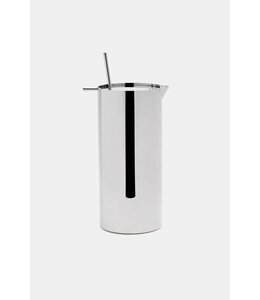 Arne Jacobsen designed the award-winning cocktail and tableware series Cylinda-line for Stelton in 1967 that has become the essence of Stelton’s design DNA. Cylinda-line was recognised with the ID-prize 1967 by The Danish Society of Industrial Design and The International Design Award 1968 by The American Institute of Interior Designers.